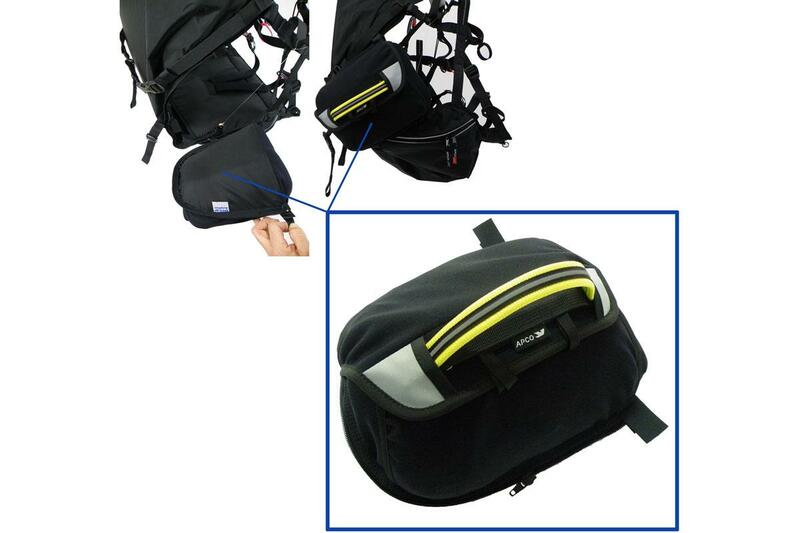 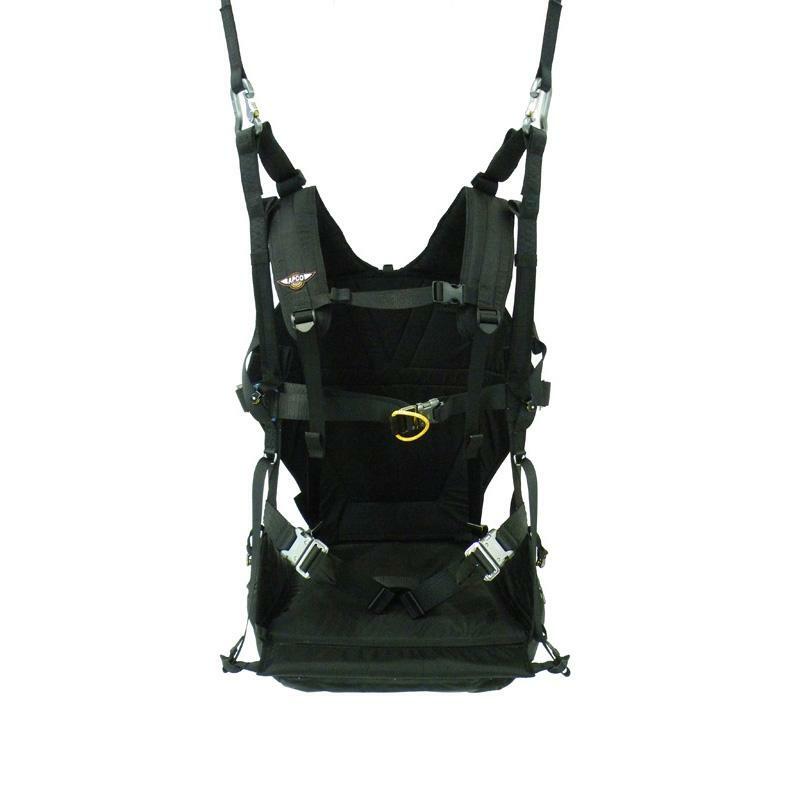 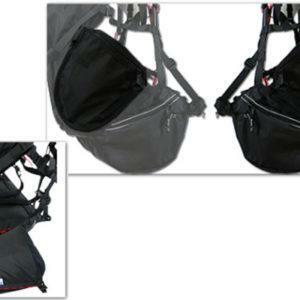 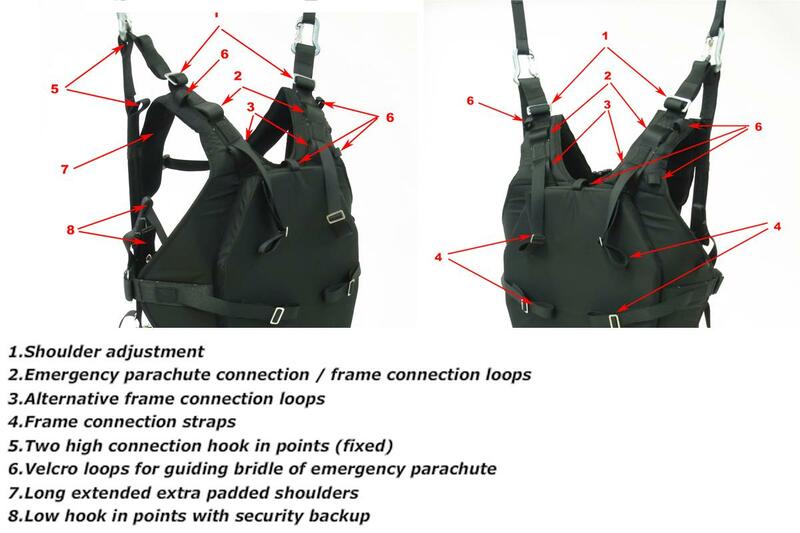 The Universal Paramotor Harness is available in one standard color – All Black – body and webbing. 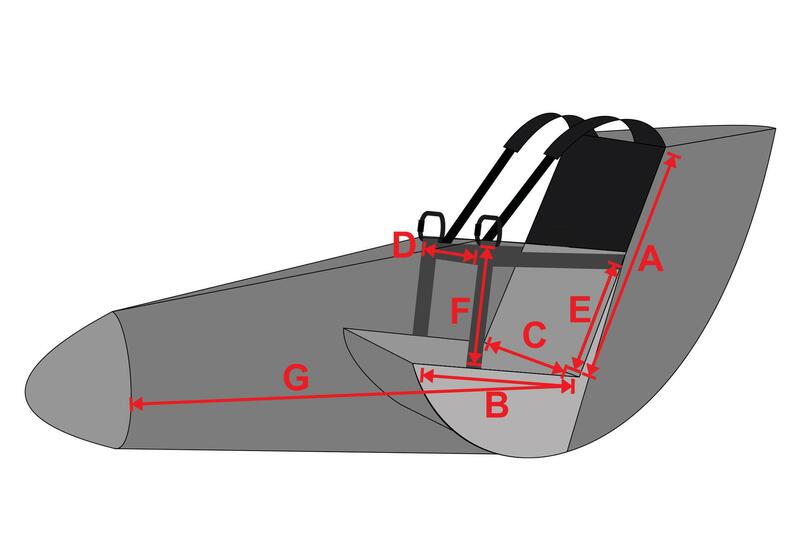 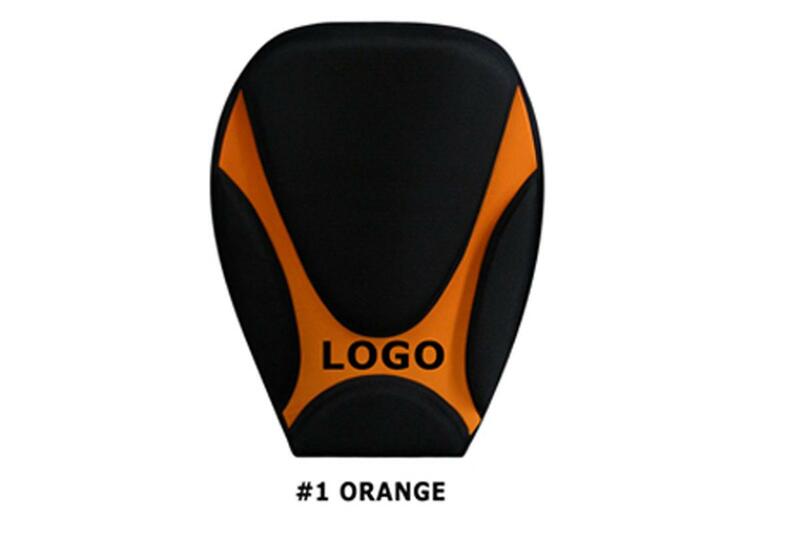 It is prepared to accept a customized padded and/or airmeshed backplate. 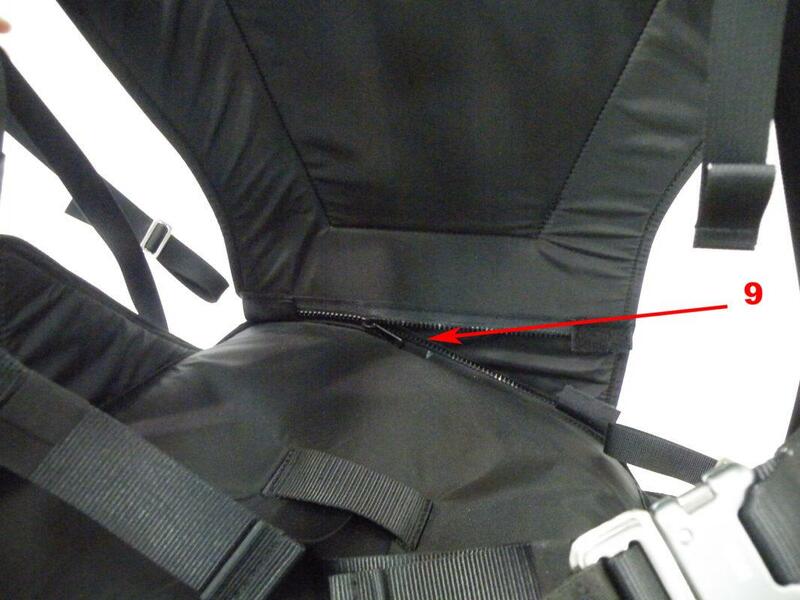 Additional Velcro strip sewn into the back of the harness designed to accept various backplates. 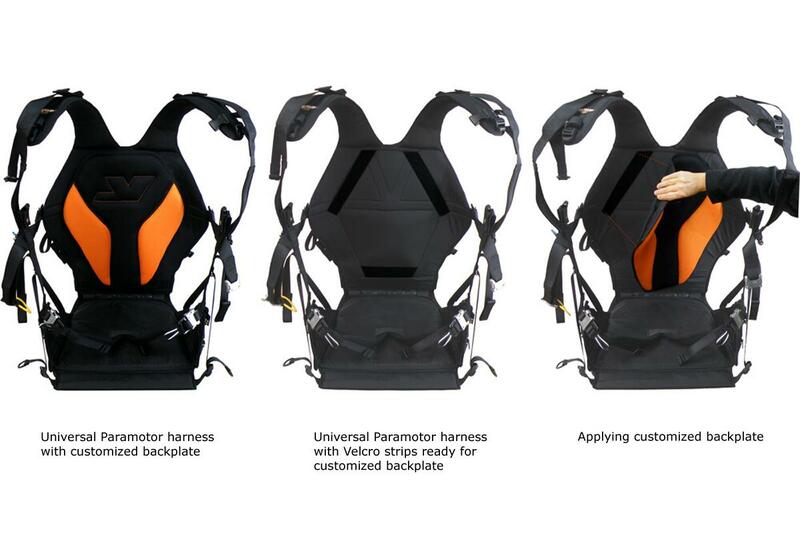 Different optional standard design backplates available. 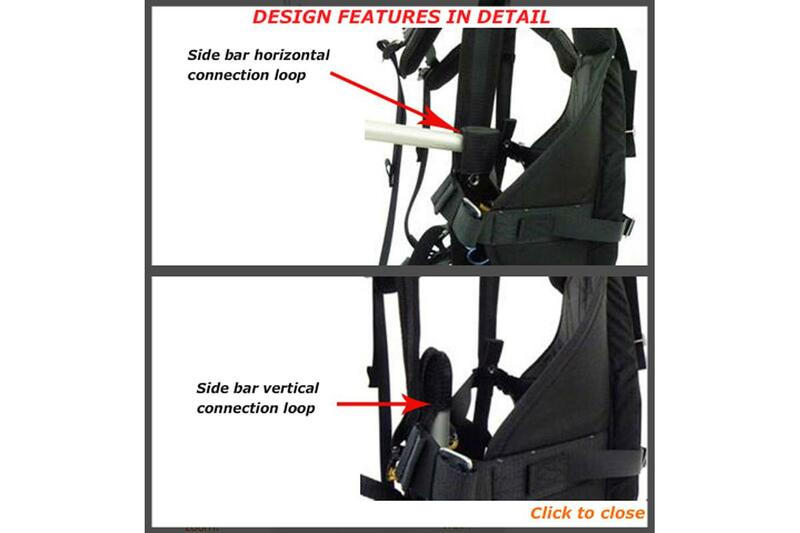 They couple with the harness by simple strip of Velcro. 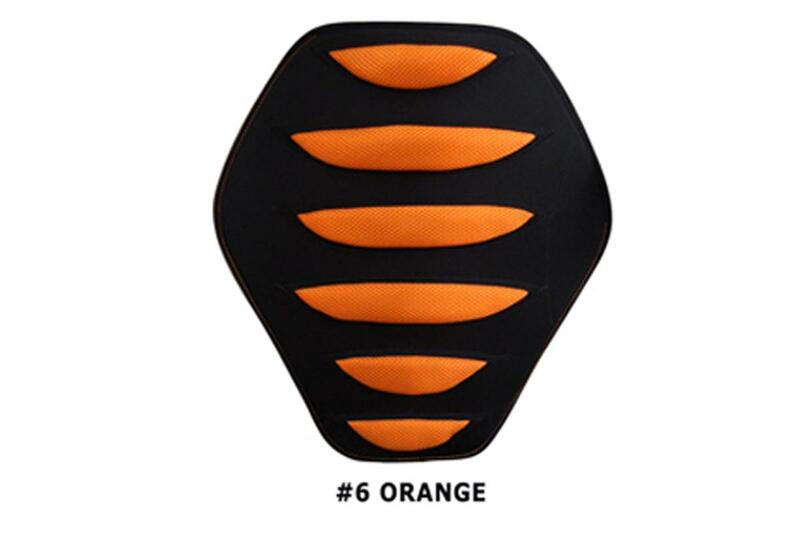 The backplate can be easily peeled off or stuck on again. 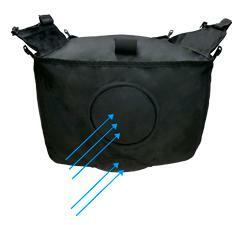 If dirty, can wash separately. 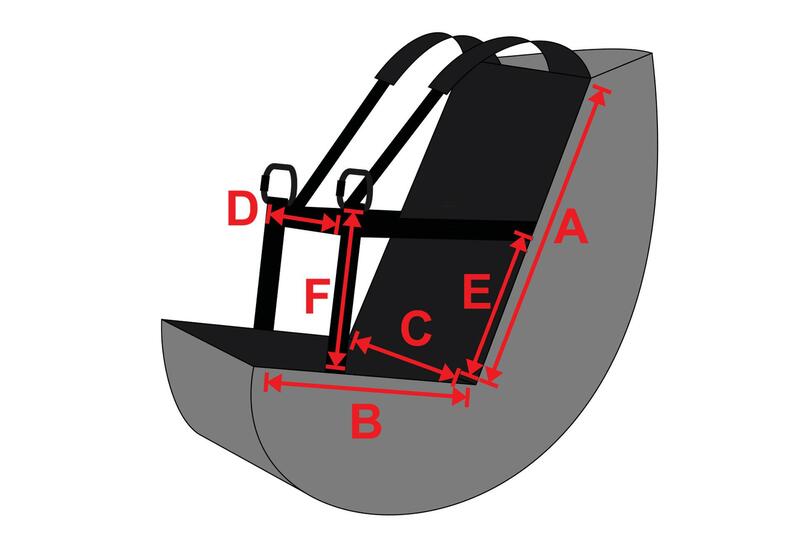 If you are tired of it, can be replaced, or switched to match your wing. 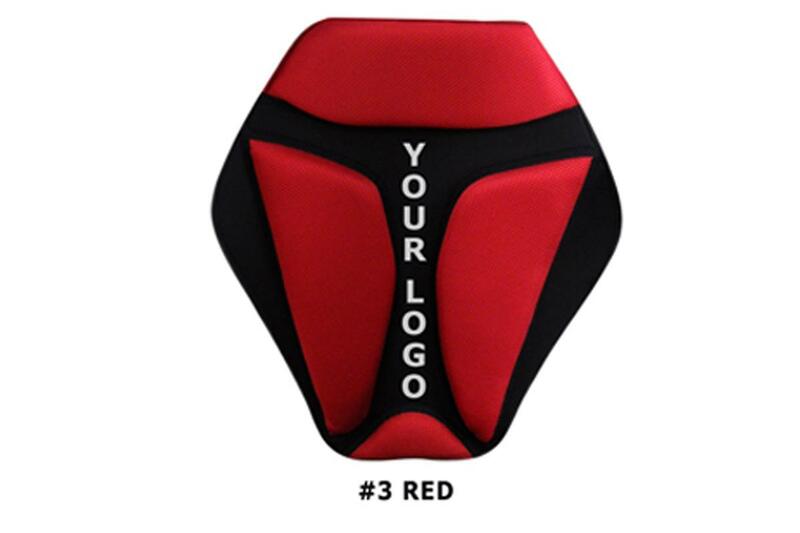 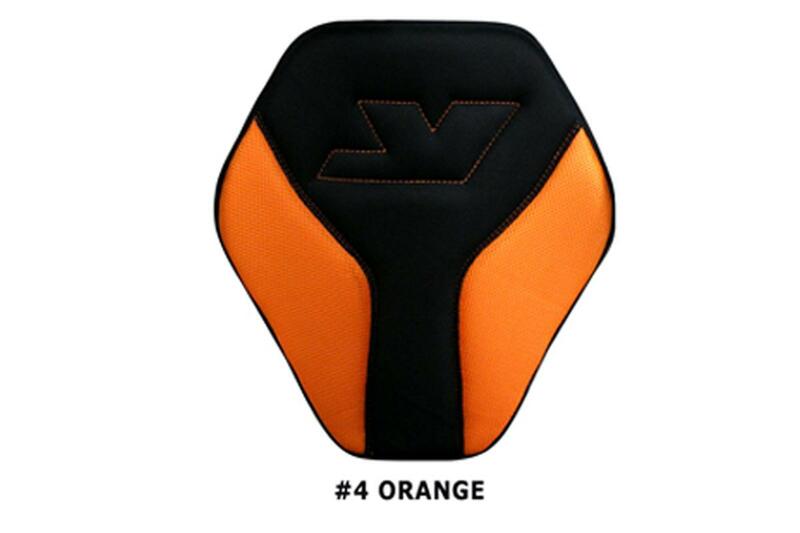 The backplate is not only attractive, but also cushions your back for extra comfort. 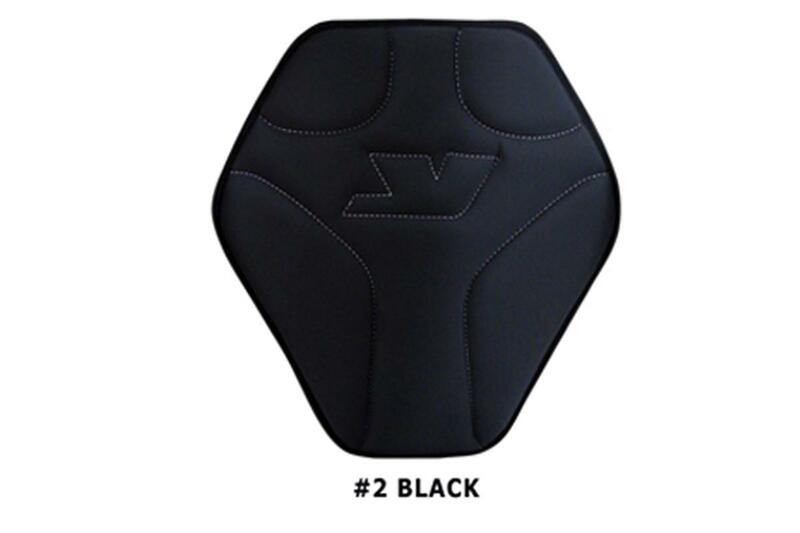 You will definitely notice the difference in comfort.